Here in Canada we invariably refer to the lovely item as "diaper." The first time I heard "nappy", I didn't even know what it was! It does sound rather more pleasant. I think the use of 'nappy' is quite widespread, used in (I believe) Britain, Ireland, South Africa and Australia. Someone do correct me if I'm wrong! 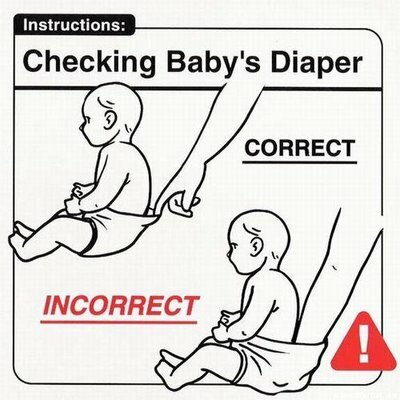 The nappy term makes sense as the "ancient" nappies (in cloth, a huge square of fabric that new mothers dreaded to fold and fasten right by religiously following the footsteps, including that one you posted; so don't mock those instructions, they were priceless and to achieve the right a proud moment) were folded to resemble a napkin. This Lexicolatry post reminded me of a word I last saw when, as a boy, I was in a church choir. It was a stop on the organ labelled 'diapason'. It means 'a rich outpouring of melodious sound'. Having a few sons in later years, diapason also reminded me of the rich outpouring of malodorous smells, and sounds, that nappies gave vent to on most days. What worse is that I had to change the really bad ones. 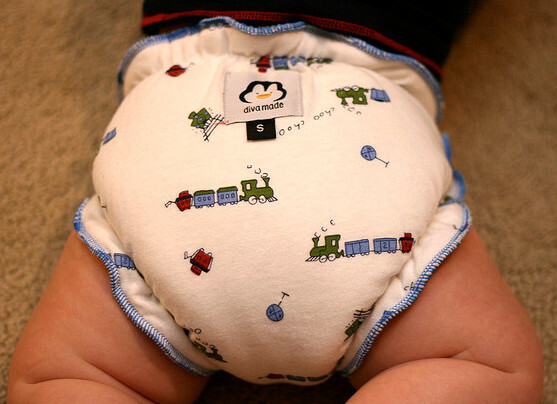 Individuals who use disposable adult diapers like them for many reasons; the number one reason is for their convenience, as they can be disposed of easily.